When you want to sell your house, it might surprise you to learn that there are times when putting it on the market is going to result in a quick sale. But another time will lead to your home sitting on the market for months without an offer. 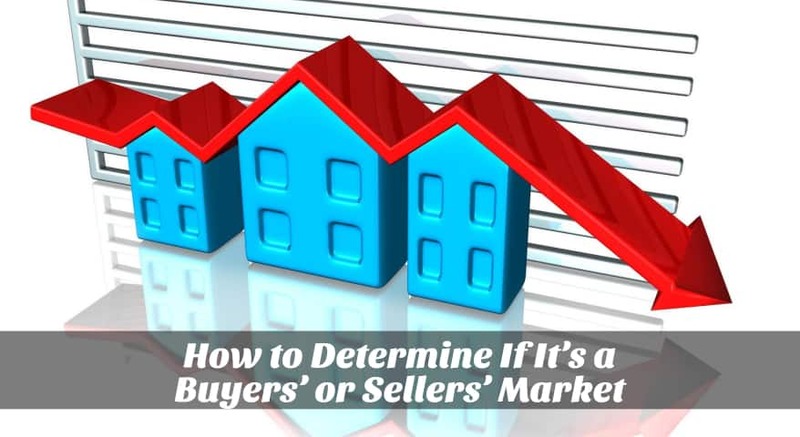 Most homeowners don’t understand how they can tell if it’s a buyers’ or sellers’ market. This is something that an experienced real estate agent can tell you by showing you the most recent data on what’s going on in your area. You have to keep in mind that the data for one particular city or town may not mirror what’s going on in another. You can have a buyers’ market in one city in a state and a sellers’ market in another city in the exact same state. The difference will come into play when a property can or can’t be moved. This is something that your agent will have access to as well. But it is something that a homeowner can discover on his own. Selling a house works just like any business does. It’s based on supply and demand. When you have a lower inventory than you have customers, the demand is high. So that means that it’s a sellers’ market. This market can also change even within the same town or city. One neighborhood might be a sellers’ market while a neighborhood a mile down the road will be a buyers’ market. Other things can sway the type of market it is would be issues such as the amenities that the area offers. If it has what people are looking for, that can also alter the market. Some things that change a market are which school district the home is in, proximity to places of convenience, and desirability of the area. A market can also be influenced by the selling price of the house. Homes in a certain price range may be more in demand that other houses are. If a buyer has a lot of homes to choose from in the area that he wants to be in, then it’s a buyers’ market. If there are few homes in that area, then it’s a sellers’ market. You can figure it out by asking your agent or you can go online and look at the number of homes that are for sale in your area. Then check to see how many of them have a sale pending. When you divide the listed properties by the contracted ones, that will tell you the sales rate or the number of inventory that’s moving versus the amount on hand. If it takes homes less than six months to sell, that’s usually a sellers’ market.